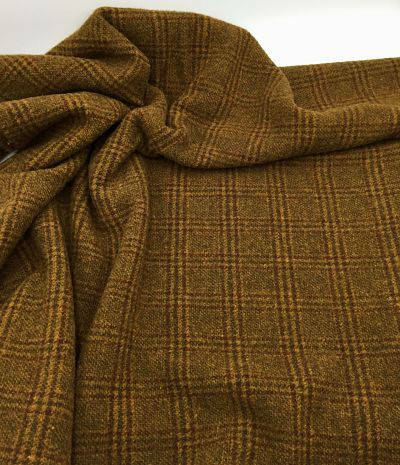 Fox Hunt Plaid is an awesome brown that once you use it in a border you will want to use it as a border in all your projects. Beautiful wool! Thank you for the great service! And for the combined shipping costs!